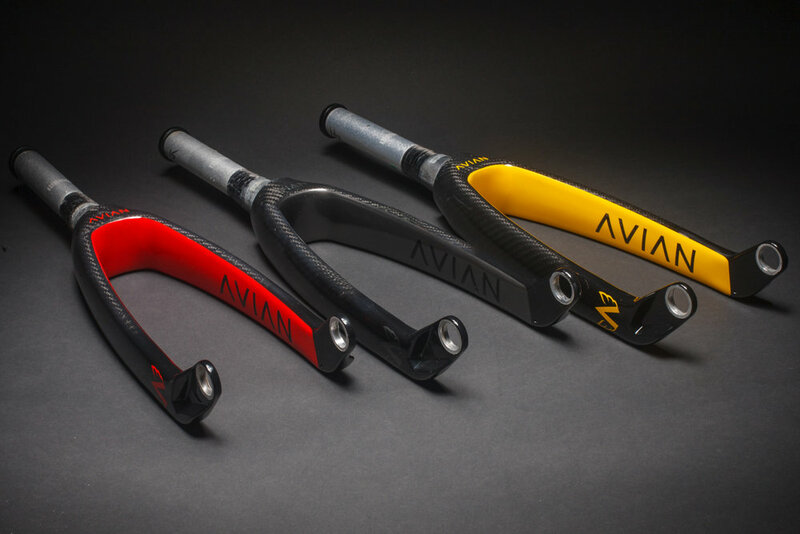 Avian Brand is where style, speed, and individuality collaborate. A full line of custom high end BMX-race specific components. you’re committed to long weekends grinding and stacking accolades though you won’t always be first to the stripe; you can always choose your own vibe. Look good, feel good, RIDE good. lets get it.